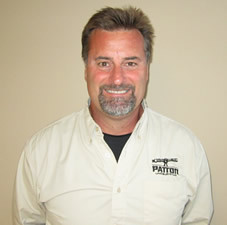 Professional Experience: Mr. Patton has 25 years of experience in land surveying and mapping. 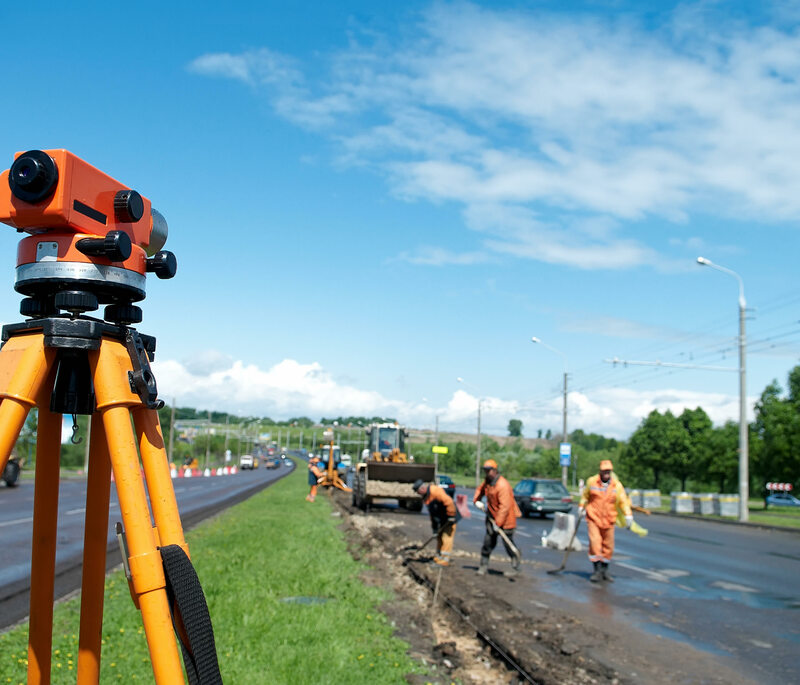 He is proficient in a wide variety of disciplines related to the surveying profession including: boundary surveys, topographic surveys, As-built surveys, and construction staking for roadways, subdivision lots, storm drain, sanitary sewer, curb lines, and building corners. Mr. Patton has also been honored with the ability to be elected and serve as the Hall County Surveyor for the past 11 years. 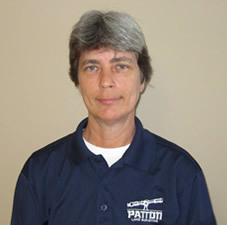 Professional Experience: Ms. White is responsible for the management and quality control of the surveying department utilizing the most current technology in surveying equipment, GPS, data collection and computer software. She has served as project manager and land planner on numerous projects for over 18 years. She has worked for the Hall County Planning and Zoning Department where she was involved in various municipal projects. 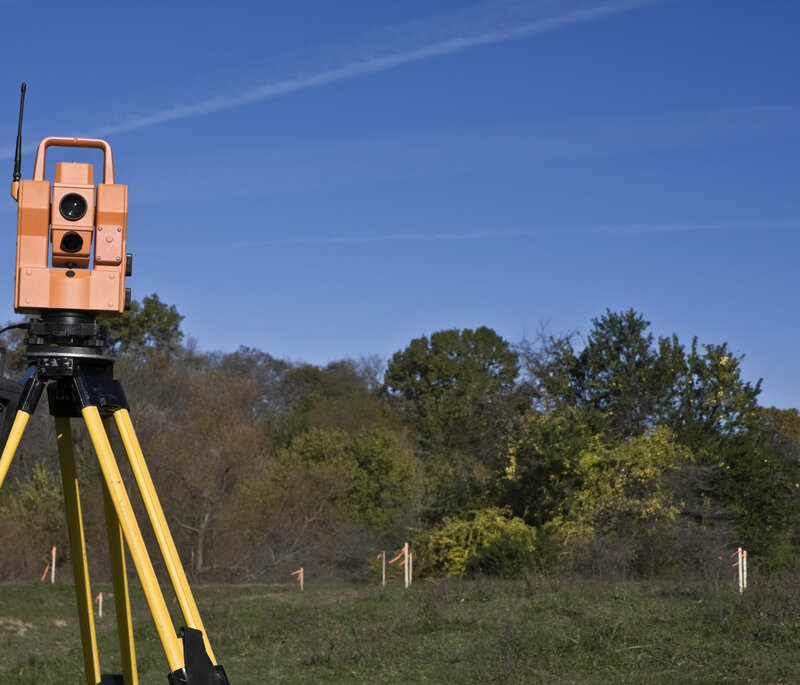 Professional Experience: Mr. Smith has 13 years of experience in land surveying and mapping. 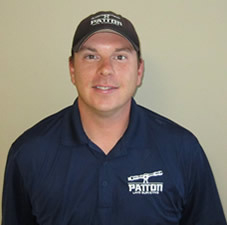 He works as a crew chief and also provides office calculations and drafting services. 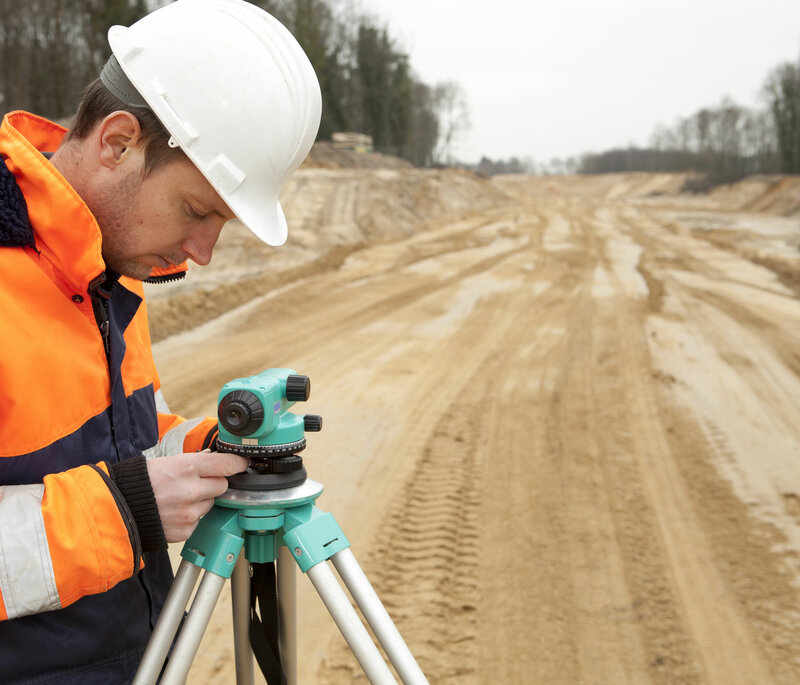 He is proficient in a wide variety of disciplines related to the surveying profession including: boundary surveys, topographic surveys, As-built surveys, route surveys, utility location and construction staking for roadways, subdivision lots, storm drain, sanitary sewer, curb lines, and building corners. 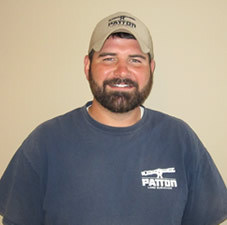 Professional Experience: Mr. Jones is crew chief in the surveying department and has 6 years of surveying experience. He is responsible for data collection and surveying. 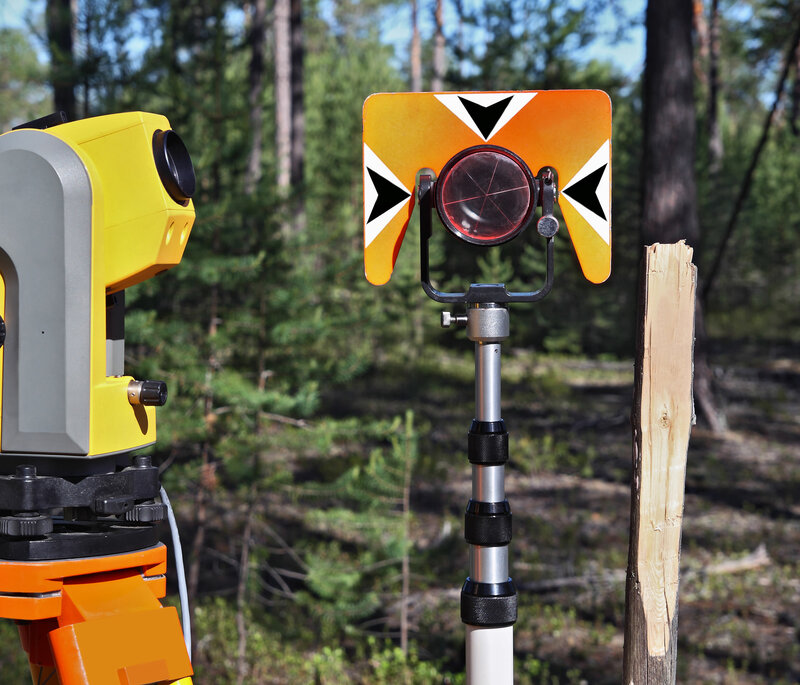 He is proficient with all GPS and robotic surveying equipment. 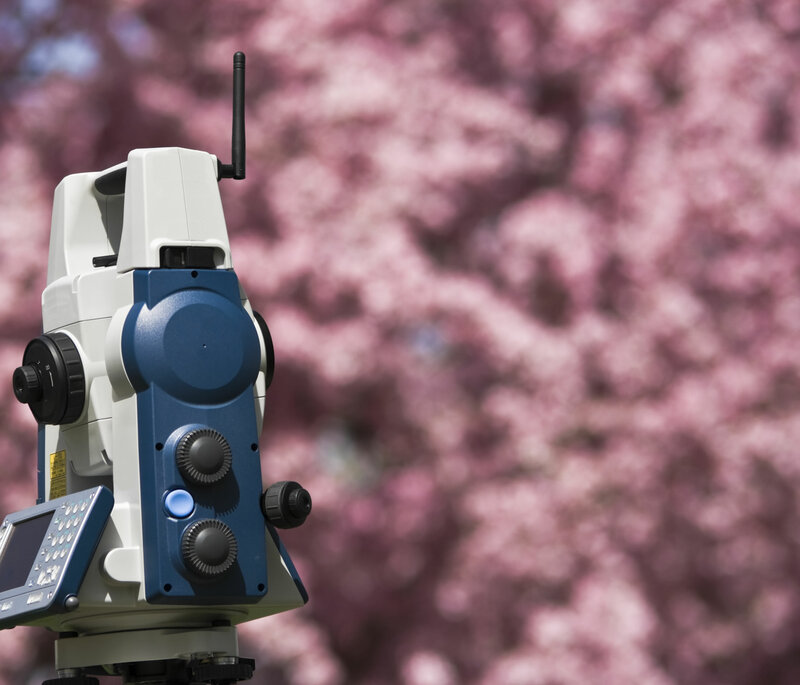 Justin’s experience has enabled final as-built, topographic survey drawings to be accurate and reliable. He is proficient in all phases of construction layout from utilities, roadways, vertical structures, retaining walls and detention ponds.